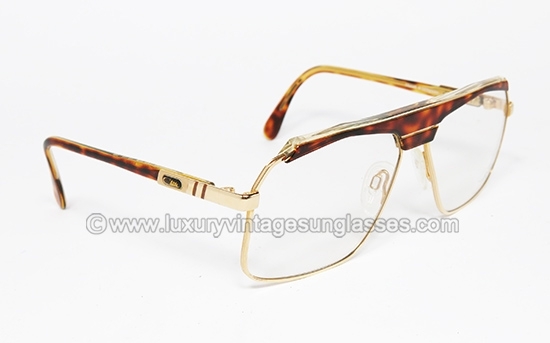 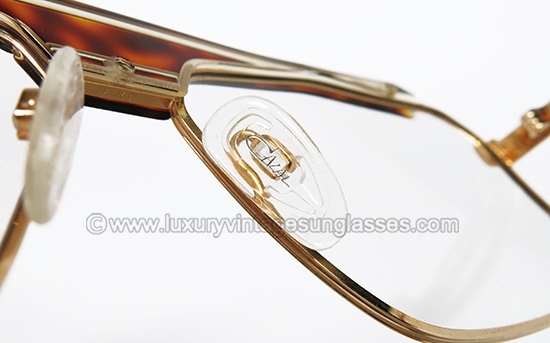 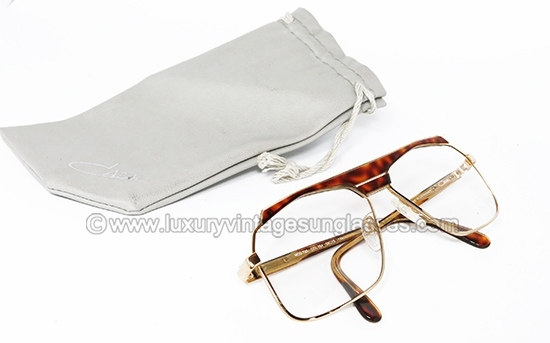 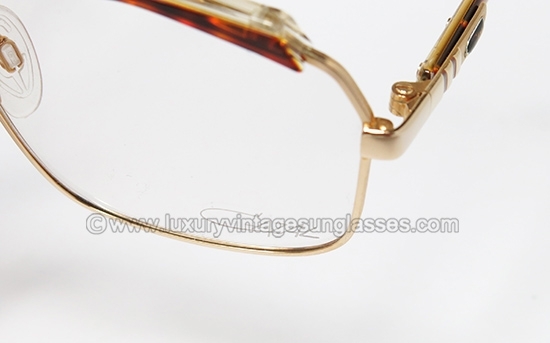 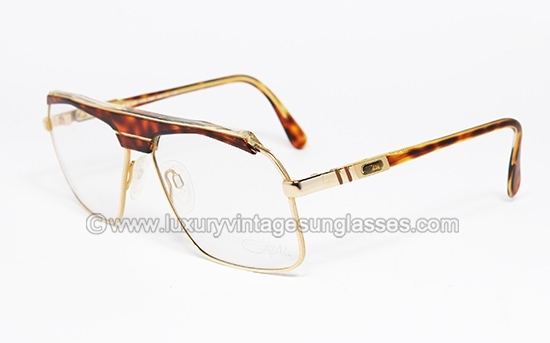 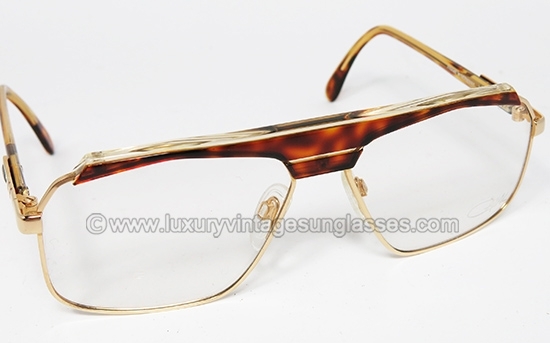 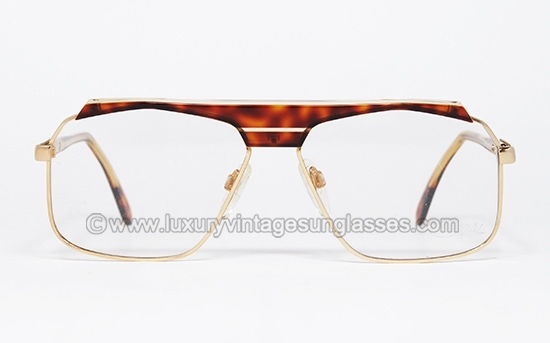 New Old Stock Vintage Cazal 730 frame made in West Germany in the '80s. 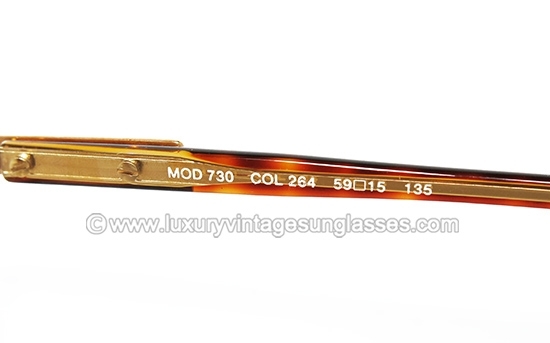 RARE frame for glasses in exclusive color. 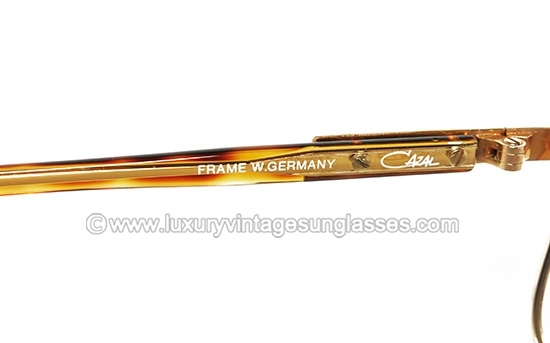 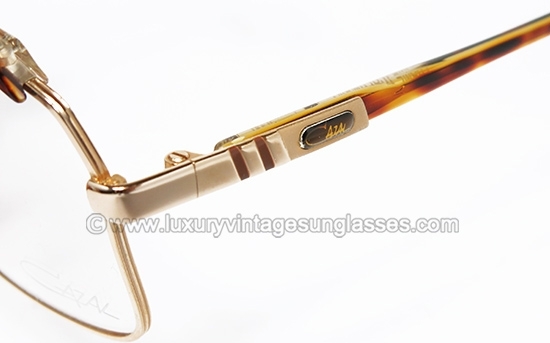 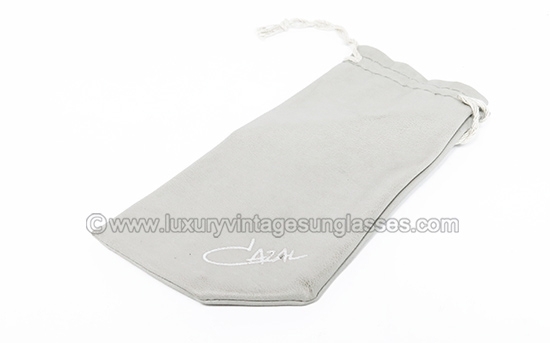 Cazal 730 col. 264 West Germany: Original Vintage Sunglasses made in W.Germany '80s. 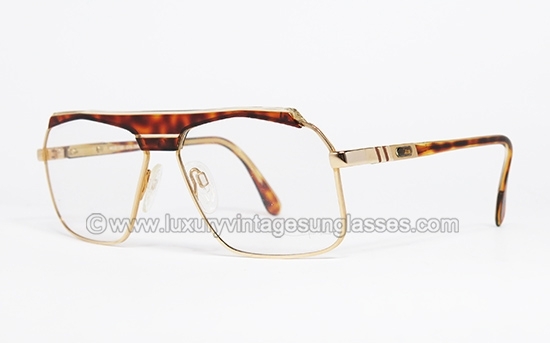 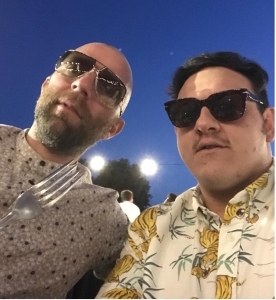 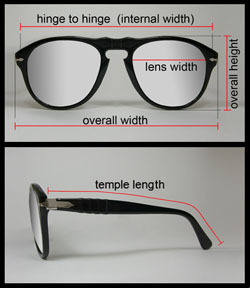 -Complete with original demo lenses marked "CAZAL"